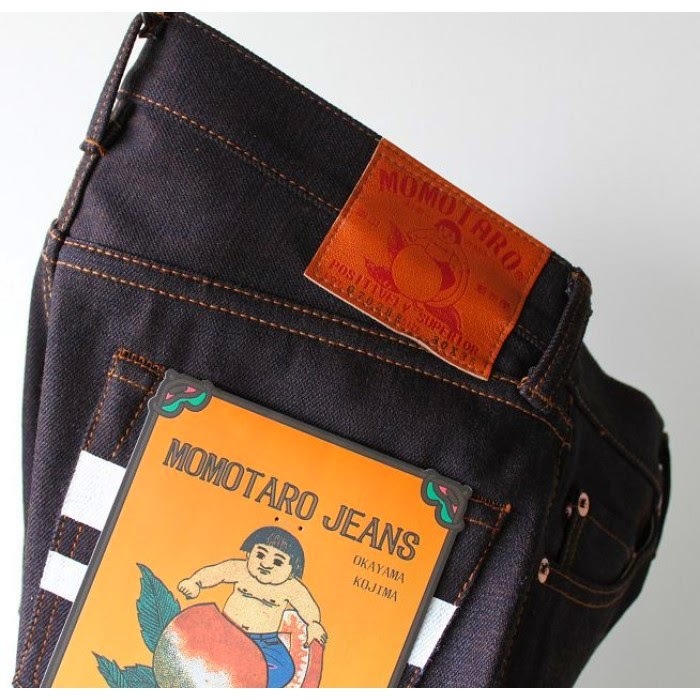 CARI KASUT: Momotaro 0702BR SP Deep Indigo Brown Weft 15.7oz Tight straight - Ready Stock! 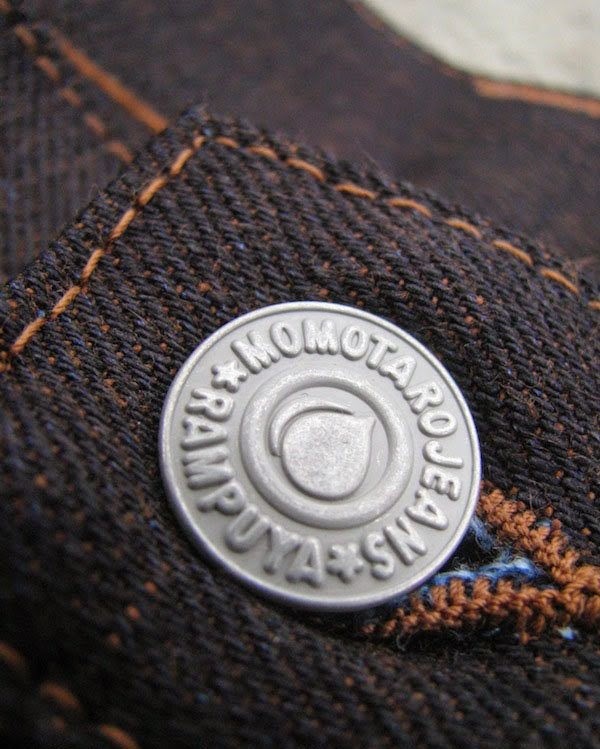 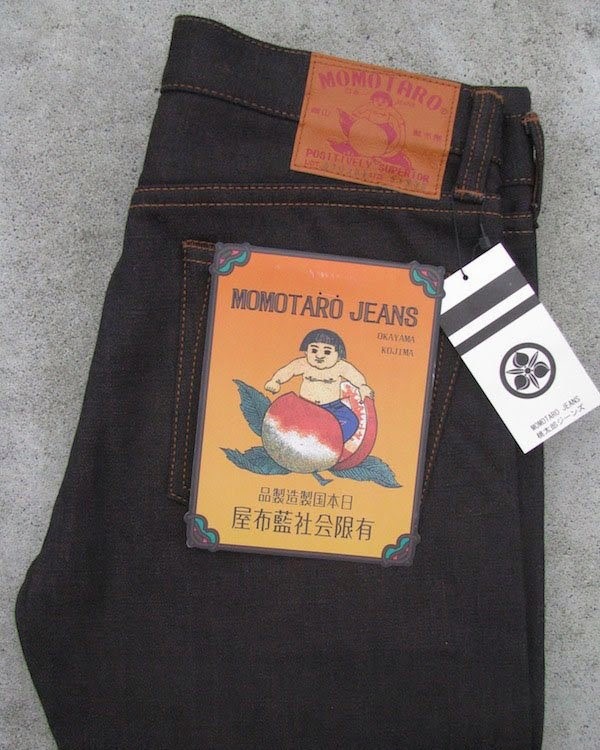 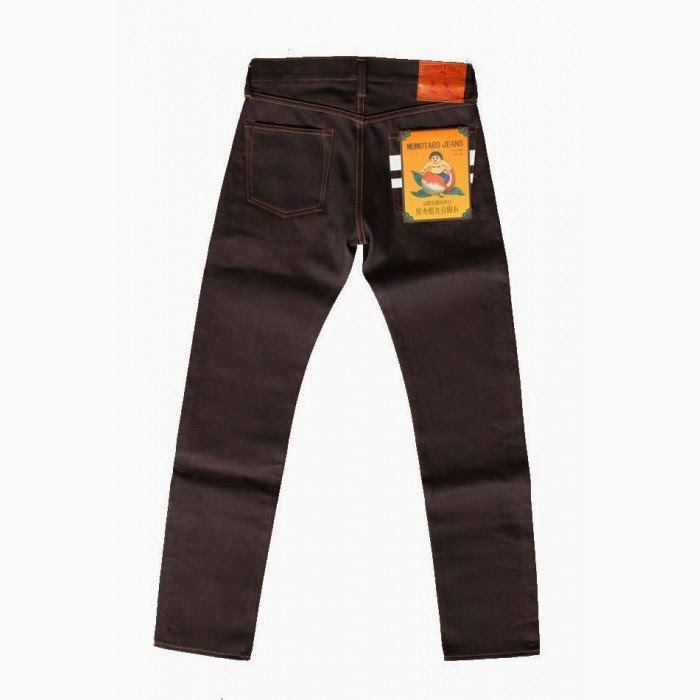 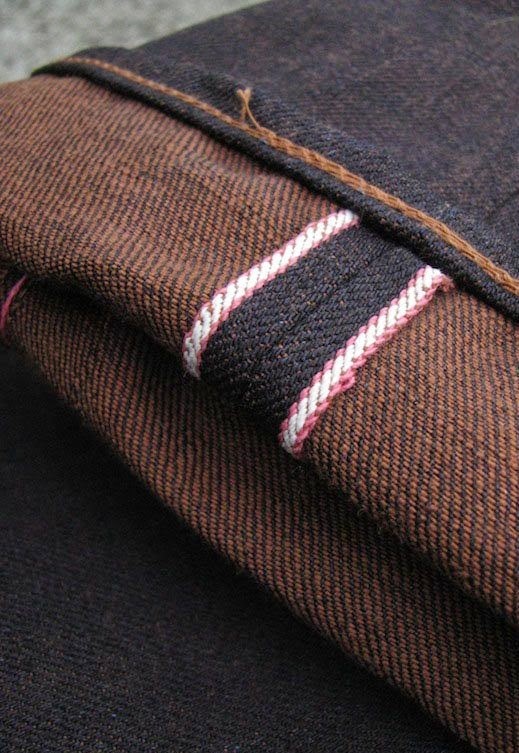 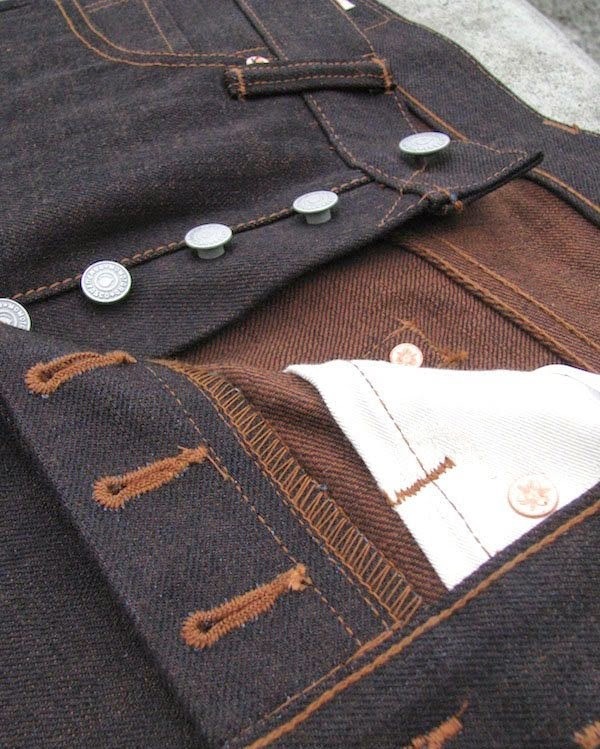 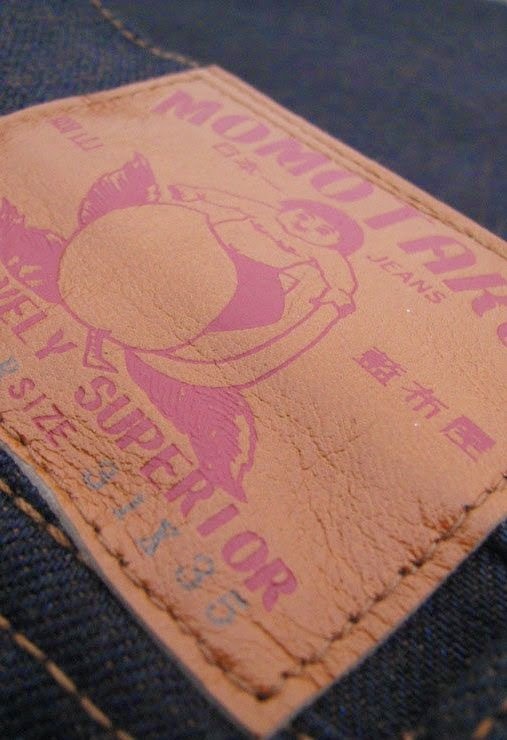 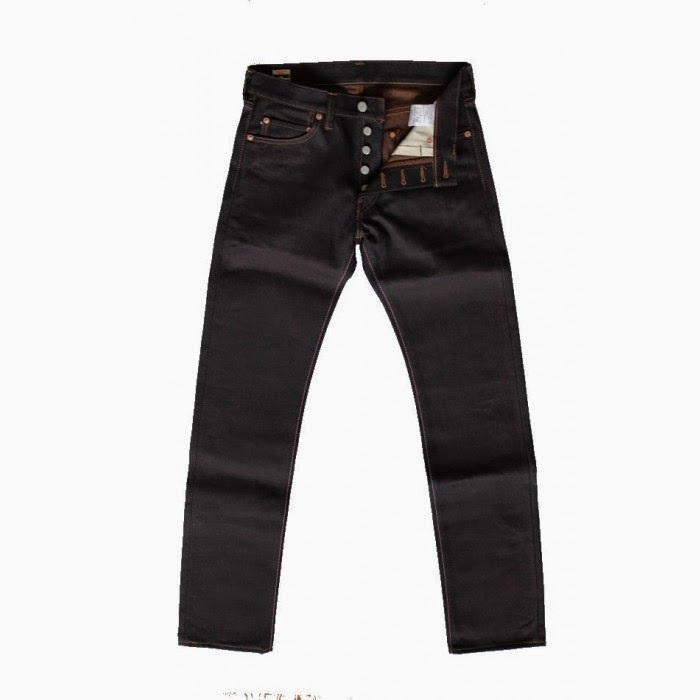 Momotaro 0702BR SP Deep Indigo Brown Weft 15.7oz Tight straight - Ready Stock! 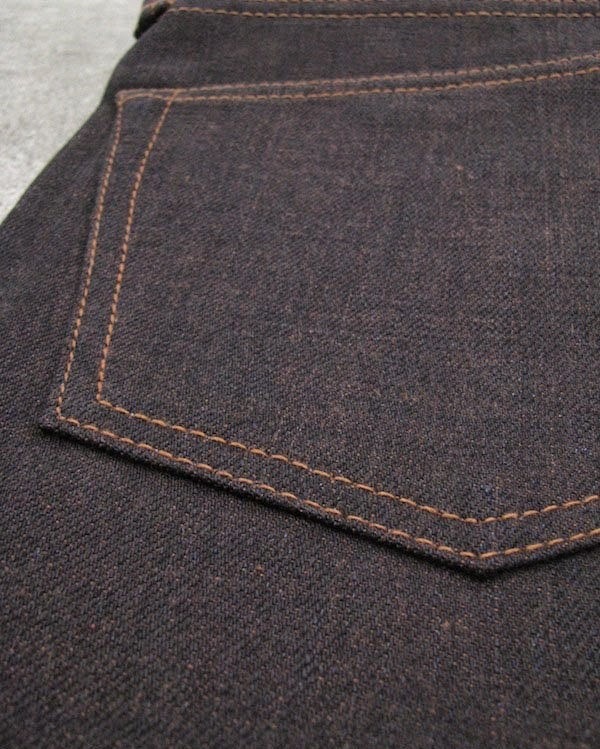 Size: 30 - READY STOCK! 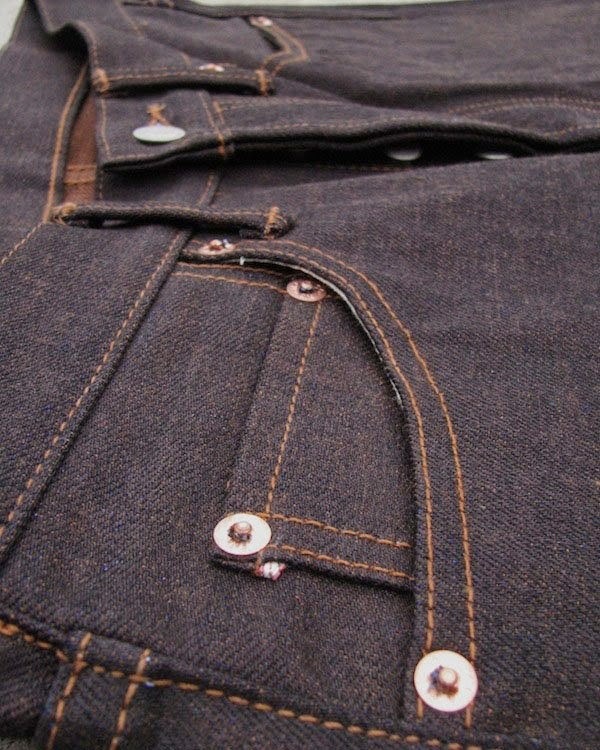 28 28.75" 9.35" 10" 7.35" 34.5" 6.85"
29 29.75" 9.65" 10.25" 7.5" 34.5" 7"
30 30.75" 10" 10.75" 7.9" 34.5" 7.25"
31 31.75" 10" 11" 8.1" 34.5" 7.35"
32 32.75" 10.25" 11.25" 8.3" 34.5" 7.75"
33 33.75" 10.5" 11.5" 8.5" 34.5" 7.9"
34 34.75" 10.75" 11.75" 8.6" 34.5" 8.15"
36 36.75" 11.5" 12.25" 9" 34.5" 8.5"